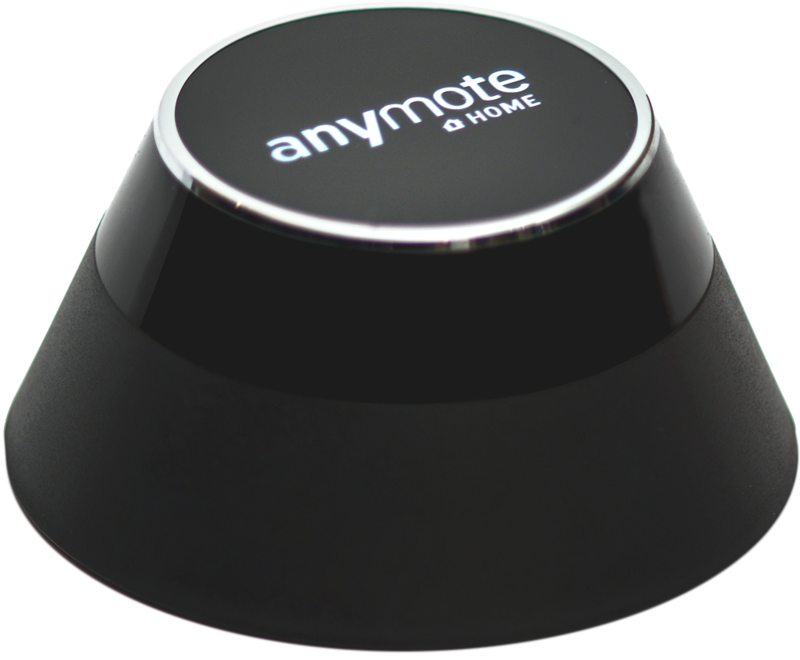 AnyMote Support – Frequently Asked Questions - How do I execute Tasker tasks ? Knowledge base : Working with external services > How do I execute Tasker tasks ? 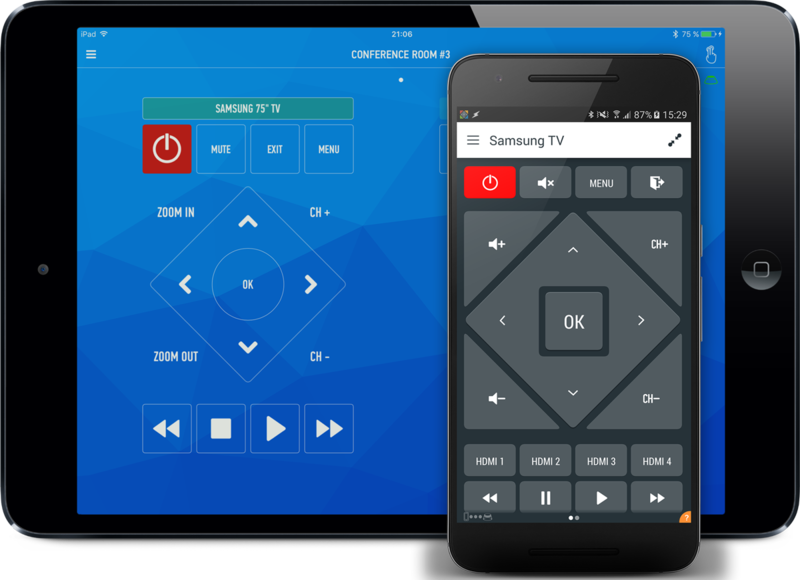 Tasks from Tasker can be imported as commands into AnyMote Smart Remote, just like any regular command from the preloaded remotes. When importing a command into a remote / macro / widget / etc.., scroll to the bottom of the import option and choose Tasker Task. Then, simply pick the Task you want to import. Make sure that Tasker Service is ON. The small lightning on the tasker logo in the Tasker app needs to be colored and not gray. How do I use this with IFTTT ? How do I execute Tasker tasks ?